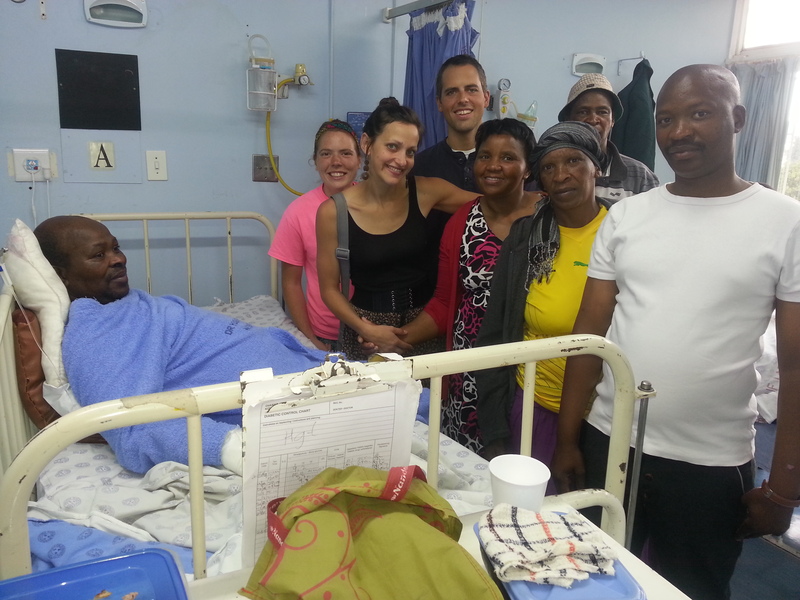 We have periodic hospital outreaches where we go to local hospitals, and minister to the sick. People often get lonely when they are lying in a hospital bed, by reaching out, we want to instill hope and encouragement that healing is a very real possibility. We have seen miracles happen during our visits.